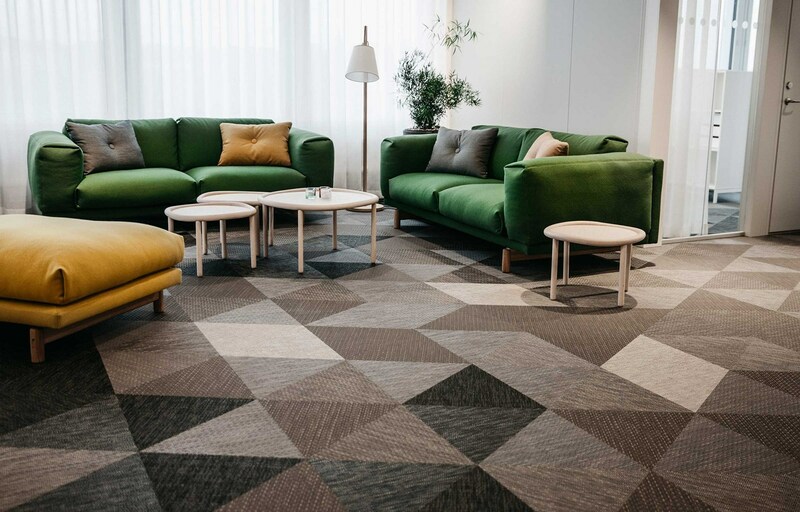 BOLON brings their innovative flooring to Sweden’s west cost and its latest modern and sustainable building. 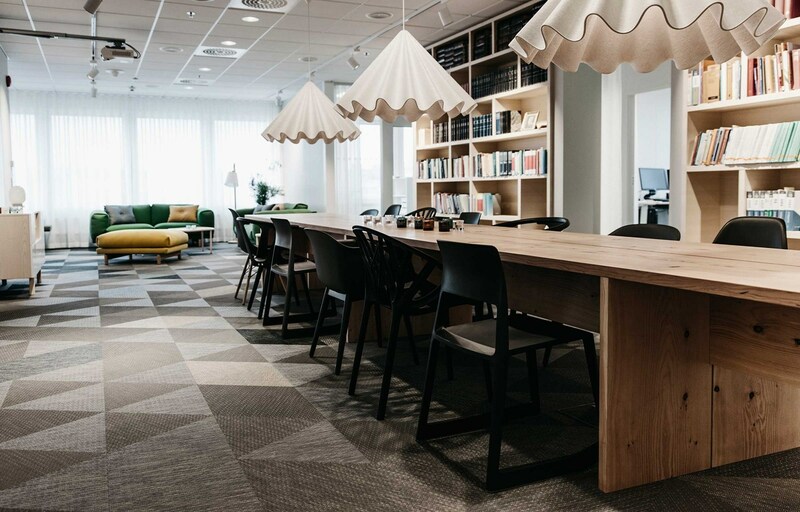 Karin Gullbrandtz, head architect from design firm Stylt Trampoli, selected the ‘Silence’ collection for the Handelskammaren office. 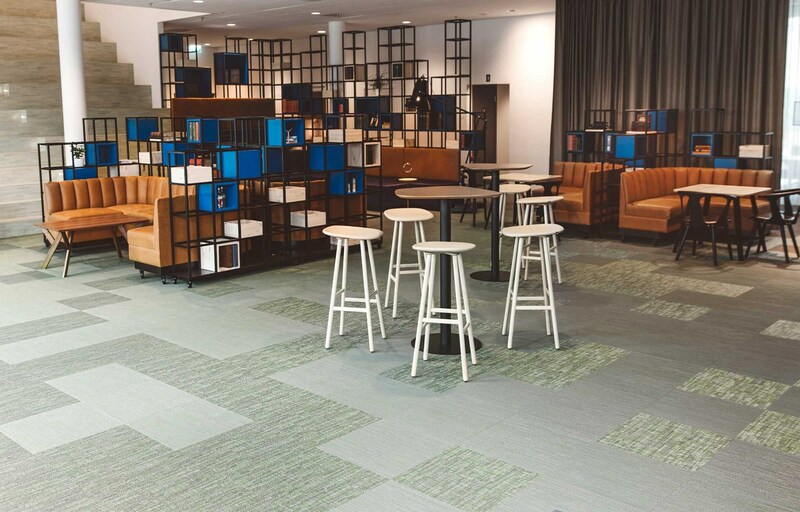 In addition to its unique ability to create 3D effects and reflect light, ‘Silence’ has no added phthalates – an environmental innovation that has been applied to BOLON’s collections since 2014.